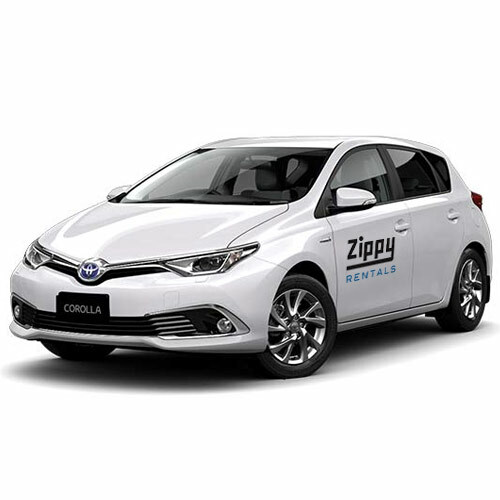 Welcome to Zippy Rentals – your home of affordable car rental options in Western Australia. We are proud to offer a host of rental choices to fit your travel needs, budget, and itinerary, and we look forward to helping you enjoy all that there is in the greater Perth area. 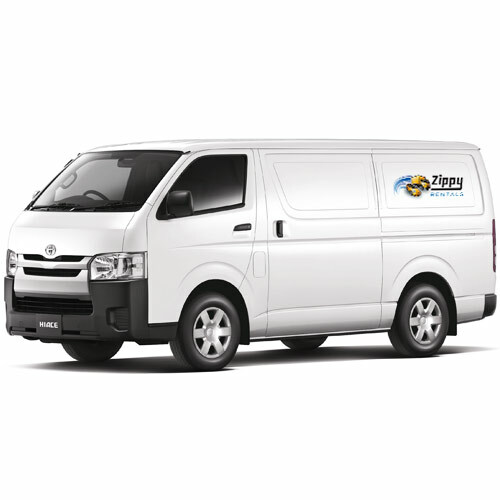 Whether you are interested in a car hire, truck hire, van hire, or a ute hire, we offer some of the most competitive rates you will find in the greater Perth area. Whether you’re here for sightseeing and exploration, for business purposes, or you need to rent a truck for moving, we have your needs covered. You can get a quote in mere seconds, and even book your car hire online. 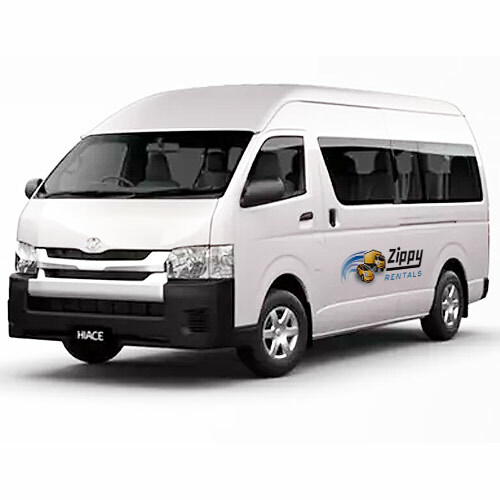 Our modern fleet is well-maintained and reliable, clean and ready to take you where you want to go. Rent a Toyota Corolla hatchback for convenience and comfort, or upgrade to a larger van to carry multiple people. When it comes to car hire companies, you will quickly find that the rules can vary a great deal. That makes it a bit nerve-wracking to hire a car in the first place. We are pleased to have simple, transparent terms and conditions that make the process much easier to deal with. We are excited to offer car rentals in Perth, and we have four convenient locations. 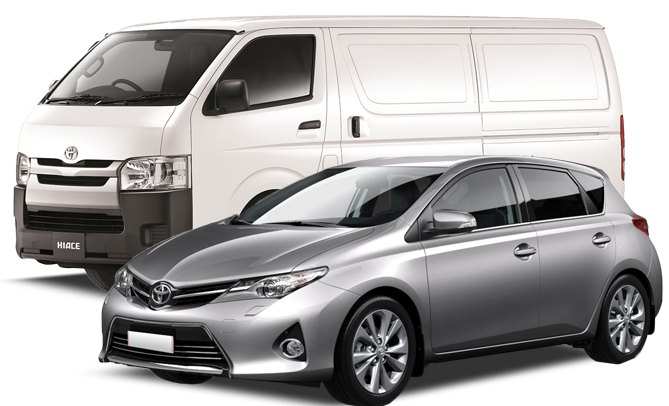 Whether you are looking for a car hire, moving truck hire, or bus hire we can offer great rates on a daily basis, and we also have many deals available throughout the year. 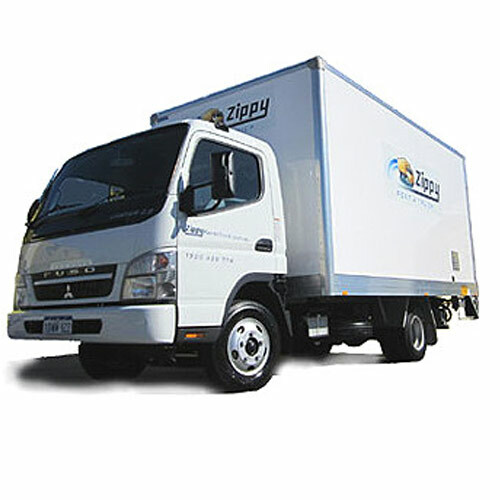 Call us today to organise your next vehicle rental with Zippy. We have offices in Canning Vale, Mandurah, and Rockingham for your convenience. Let our customer service representatives help with hiring a car. They are knowledgeable about all of our available vehicles and can help you find the one that will best suit your needs. In addition to cars, we also have trucks and buses available to hire across our locations in Perth. No matter what size vehicle you need, we have something to suit you! Car rental should not be a tricky or confusing process. We promise that there will be no hidden costs or fees in our quotes. What you see is definitely what you get. 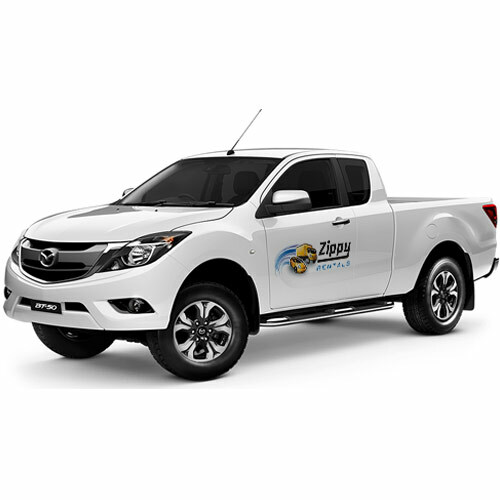 Our vehicles are equipped with all the safety features you expect and the technology you prefer, and they are well-maintained and cared for so that you can rest assured that you are renting a quality vehicle. Give us a call or submit an online enquiry today, and we can give you a quote on your desired car, truck, or bus. Excellent service, clean and near new vehicles. Mon-Tues rate for the Moving Van was very competitive! Will be back! Great customer service, selection of vehicles and extremely competitive prices. Will definitely be using again! Great prices and brilliant, friendly service. I would personally recommend this business to anyone looking for professional yet easy rentals.